Yealink are a leading global provider of VoIP Phone solutions. The Yealink T2x series features models that are designed for a range of different business needs from entry level and home office use, all the way up to enterprise use. 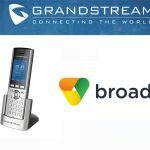 This post will look at the different models in the Yealink T2x series. The Yealink T20P is the entry level model of the T2x series of Yealink VoIP Phones. The T20P has 2 SIP lines and a 2×15 character graphical LCD with backlight. The T20P also has 31 keys and boasts 3-way conference ability and PoE for extended network use. 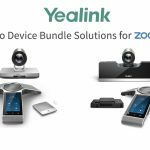 The Yealink T21P is a step up from the T20P. The T21P also has 3 SIP lines but has a slightly larger 132 x 64-pixel graphical LCD showing a clear 5-line data display. The T21P has Dual 10/100 Mbps network ports with integrated PoE which is ideal for extended network use. The Yealink T23G has 3 SIP lines and a 132×64 LCD screen with backlight. 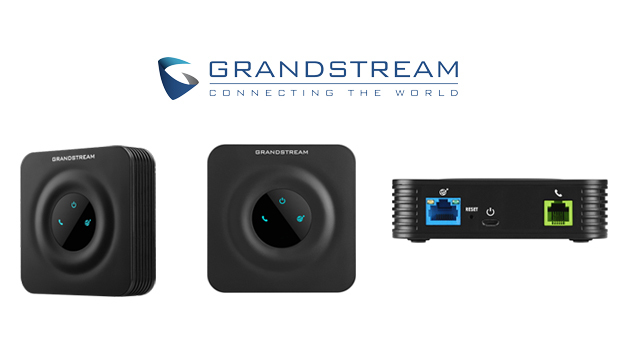 The T23G has 2 Gigabit Ethernet ports for high speed data transfer and HD Voice support. The Yealink T26P has 3 SIP lines and a 132×64 graphics graphical LCD screen with backlight and expansion module support for up to 120 keys with EXP38 and EXP39 when daisy chained (Up to 6 expansion modules). The T26P also has 2 x 10/100 Ethernet ports PoE support for extended network use. 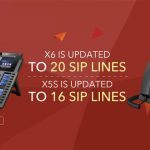 The Yealink T27P also has 6 SIP lines and has a 240 x 120 graphical LCD. 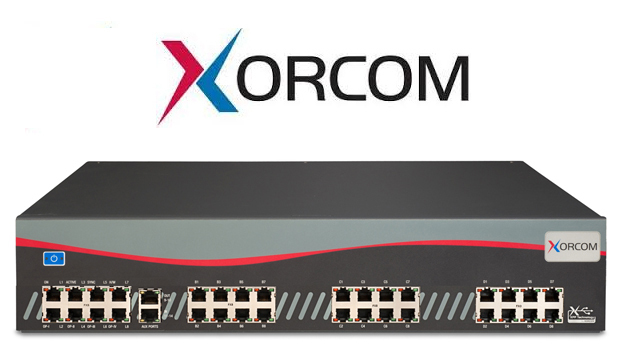 The T27P has 2 x 10/100 Ethernet ports and PoE support for extended network use. The Yealink T28P has 6 SIP lines and a 320×160 graphical LCD with backlight and expansion module support for up to 120 keys with EXP38 and EXP39 when daisy chained (Up to 6 expansion modules). The T28P also has 2 x 10/100 Ethernet ports and PoE support for extended network use. 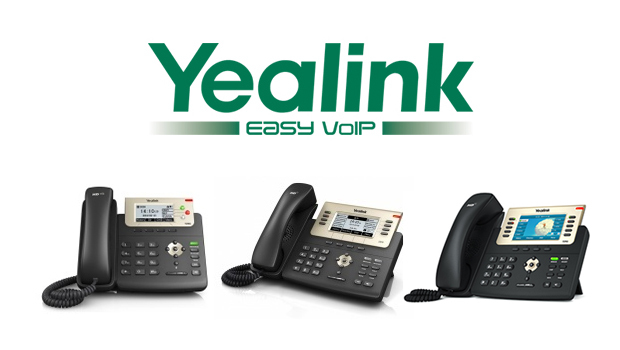 The Yealink T29G has 12 SIP lines and a 480 x 272 graphical Colour LCD with backlight. The expansion module support for up to 120 keys with EXP38 and EXP39 when daisy chained (Up to 6 expansion modules). 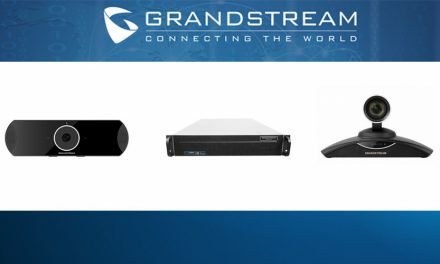 The T29G has 2 Gigabit Ethernet ports for high speed data transfer and PoE Support for extended network use. The T2x series support various accessories including Yealink YHS32 Professional Call Center Headset, EXP38 and EXP39 Expansion modules. 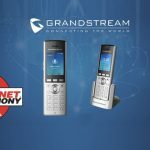 The T2x Series offers great functionality at a cost effective price, offering mostly grey scale LCD interfaces with the exception of the T29G which is the first in the Yealink series to support Colour LCD in the entry level range. 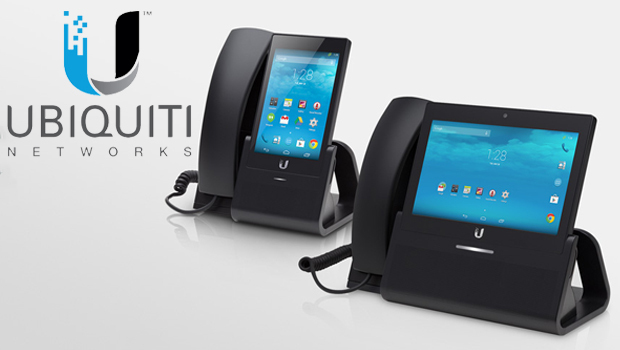 The T2x series is perfect for call centre and executive use at the lower end of the available price brackets. 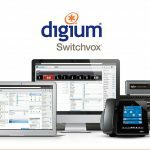 All T2x models support OpenVPN for added privacy and security which is becoming increasingly popular throughout the information age. For more information on the Yealink T2x series of IP Phones please see our Yealink VoIP Phone Comparison Table.